On April 21st a beloved Queen turned 90 years old, an iconic purple Prince who in his relatively brief sojourn of 57 years revolutionized music and positively affected his society with uncommon humaneness and generosity in anonymity, died, and a venerable organization 88 years old with rich history and tradition but now struggling for survival in the face of internecine conflict, West Indies Cricket Board (WICB) got a new lease on life from the Board of Control for Cricket India (BCCI) as they waived the $41.97 million dollar claim imposed on the organization for abruptly aborting a tour of India in 2014. But even as the Board has eluded financial ruin thanks to the agreement with the Indian Board, while simultaneously holding an unprecedented three ICC world championships – the Under 19 championship won last February in Dhaka, Bangladesh, and two others secured on the same day April 3rd, the Women’s T20 World Cup and the Men’s World T20 trophy, the contrasting pictorial of the victorious men’s and women’s West Indies teams prancing on the field of the Eden Gardens stadium in celebration following their dual success, juxtaposed with a picture emblazoned on another report depicting a somber-looking group of legends of West Indies cricket including Sir Andy Roberts, Deryck Murray and Sir Wesley Hall meeting recently in Grenada in support of a Caricom suggested way forward for the regional game, accurately encapsulates the distressing dichotomy that has consumed West Indies cricket. 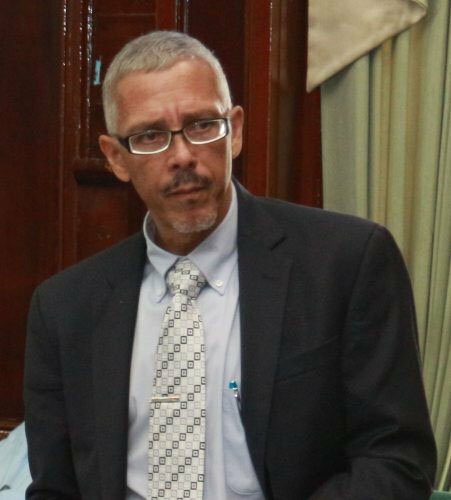 It was a short-sighted view and at best a risky concept that could have impacted negatively on the Caribbean economy not to mention the image of West Indies cricket, all in the narrow interest of control. In a move that clearly embodied the ICC model of resolution which frowns on governmental involvement in international cricket matters, the BCCI president and ICC chairman Shashank Manohar said that the almost $42 million claim imposed by the previous BCCI administration on the WICB for abandoning the 2014 tour to India mid-way, has been waived. West Indies will tour India in 2017 to complete the ‘unfinished’ matches from the 2014 series. Manohar said that the schedule will be finalized by the end of May. And so the beat goes on. In a recent meeting at their headquarters in Dubai, international cricket’s ruling body the ICC reiterated its position of independence, and asserted that it will not accept government interference in the affairs of its members. 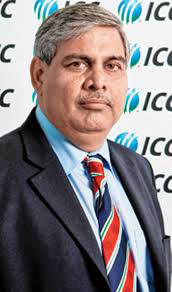 The release stated that the ICC wants all of its members to work independently with the best intentions of promoting and developing the game in their respective territories in accordance with the ICC objectives and strategy. So in my view it is disappointing to see such icons of the West Indies, legends as it were, some officially recognized by the ICC including Sir Garfield Sobers co-opted for their support of substantial governmental involvement in the administration of West Indies cricket – a model which in their heyday was not countenanced by then West Indies Cricket Board of Control. 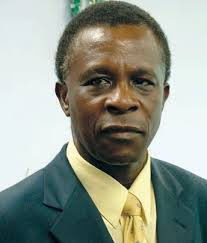 Led by Grenada’s prime minister Keith Mitchell and others of his ilk, not including Barbados PM Freundel Stuart who is opposed to Caricom involvement in the running of West Indies cricket, the former West Indies greats appear to be adding what amounts to a mere cacophony of obsequious voices to a futile venture. 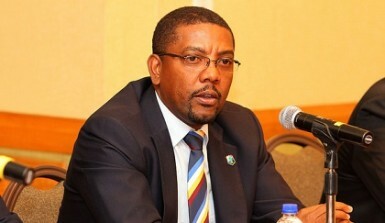 Strategically the legends preferably drawn from every Caribbean territory would be better served to organize in their own right, independent of the regional government leaders and certainly without the counsel of malcontents such as former president of the West Indies Players Association Dinanath Ramnarine, to oust president of the WICB Cameron and install one of their own at the next election to effect change from within Cricket West Indies under ICC guidelines. That president would have been capable of imaginative, energetic, and dynamic leadership executing such with firmness, flexibility and foresight. 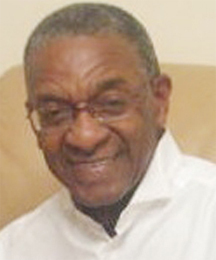 And by his very stature he would have garnered the respect of the citizens of the region, the stakeholders and the players and officials of West Indies cricket. Meanwhile, the indiscipline of the 2016 West Indies world champion T20 team occasioned by their captain Darren Sammy who chose to air his team’s dirty laundry at the post-match ceremony before a worldwide audience, after dramatically defeating England has appropriately drawn a stern reprimand from the ICC. In stark contrast to their female counterparts Sammy and Dwayne Bravo likely caught up in the moment, unleashed a withering attack on the WICB which the outspoken Trinidadian described as ‘the most unprofessional in the world’ and Board president Cameron as ‘immature’, ‘small minded’ and ‘arrogant’. 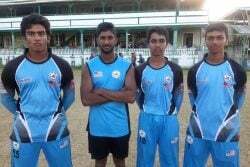 It is undoubtedly reprehensible behavior from players that is not helped by the consistent meddling in and maligning of West Indies cricket by some leaders of government in the region who would be much better off more engaged in managing their own fragile economies.